We have a winner! Congratulations to Rachael S.!! Thank you for participating. I hope you will enjoy reading your free Kindle copy of “Not Abandoned”. Congrats! Again, thanks to all for entering, and I hope all will still get a chance to read this lovely book!! The characters were well crafted, and I really liked Nikki and Tyler. They felt like very realistic characters, and I really appreciated the realness to Nikki and the struggles she faced, and how she handled the fear. The end sure had my heart pumping! I really wish more teens would be aware of the dangers there are online. This book really portrayed it well, and I think more should be informed. In the beginning, I wanted to recommend this to all teens because it was informative, but the middle-end got really tense that I think I’d have to recommend it to older teens/adults at least. There was a touch of romance, but it definitely wasn’t the focal point. I think there might be a bit more in the follow series (at least I hope…two characters I would like together :D), but it seems innocent. ” “But that’s just it,” Nikki turned to Tyler, catching his gaze. “I don’t need perfect. I just want someone who looks at me and sees my imperfections and decides to take a chance with me anyway. 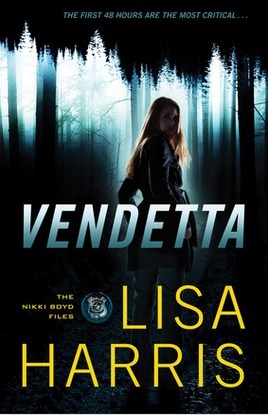 Someone who will tell me how he feels, love me despite my flaws, and maybe take out the trash while he’s at it.” The realness of two people being together, sharing who they were, the good and the bad.” Chapter 14 “Vendetta” by Lisa Harris. I really liked this quote. Who doesn’t want that in a relationship? All in all, I was very pleased with this book and am looking forward to more in the series! We’ve got a Give-Away, Folks! Come one, come all!! 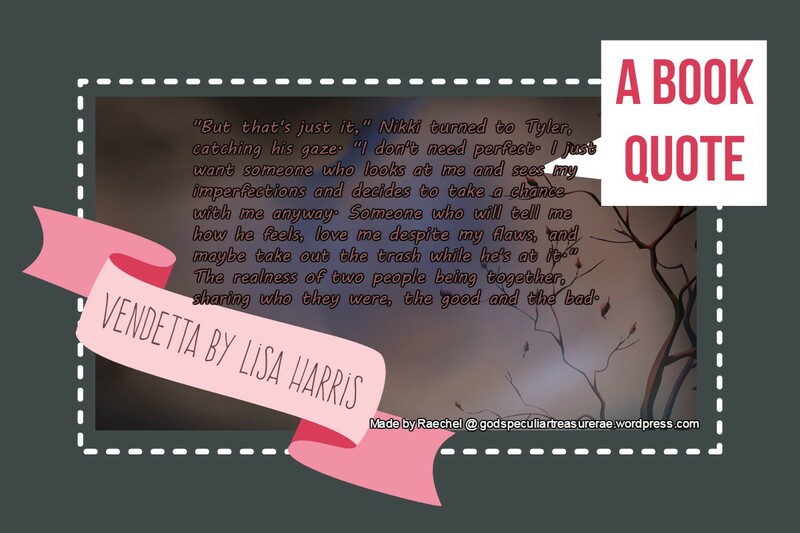 And enjoy this blurb and giveaway by the lovely Miss MacKenzie Morganthal!!! She is so graciously offering a Kindle copy of her debut novel, “Not Abandoned”! Do you like reading Kindle eBooks? Then here’s a giveaway for you! I’m giving away one digital copy of my debut novel “Not Abandoned”. Full of action and danger, this story is one of three young girls who are abducted into the evil known as human trafficking. It’s up to a young cop in training to save them, but what if she’s too late? 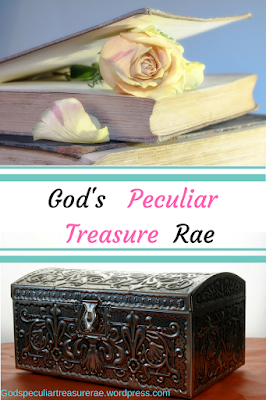 Don’t miss this story of seemingly impossible rescue and God’s loving redemption! The contest will be open starting on Monday, October 19th and will go until the following Monday, October 26th. Enter now for your chance to win the Kindle edition of “Not Abandoned”! 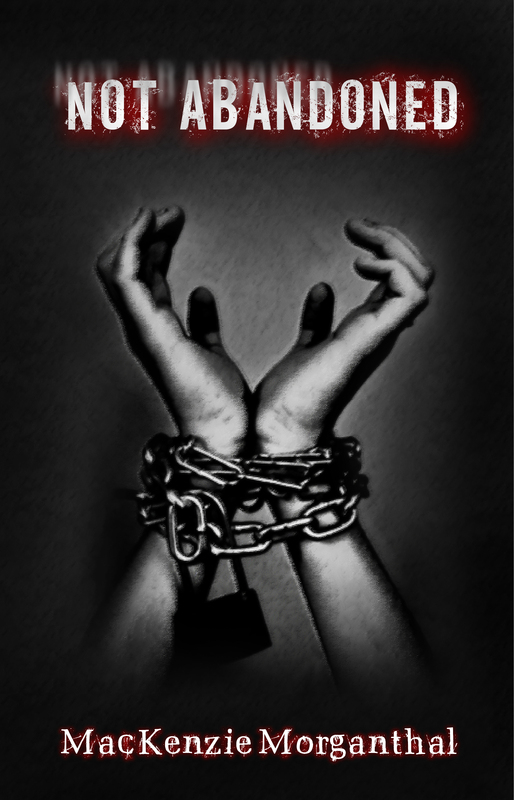 Human trafficking… These two words will change four different lives forever. Especially for Haley, a police officer in training, who is thrust right into the heart of an organized human trafficking ring when a family friend is mysteriously abducted. Once the problem hits even closer to home, Haley will stop at nothing to see justice prevail. With no way out once trapped inside the trafficking ring, is there any hope for rescue? When trouble arises and Caryn’s life is compromised, will she be able to survive or will help come too late? Strength is tested and trust is broken in this mystery of seemingly impossible rescue and God’s loving redemption. After hearing those words, human trafficking, these girls will never look at their lives the same way again… and neither will you. 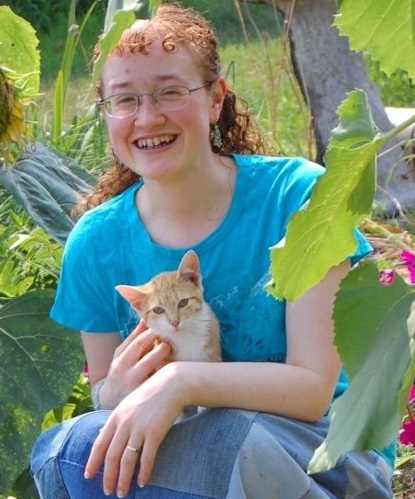 MacKenzie Morganthal is an eighteen year old, Christian, Homeschool graduate. She loves writing, music, and most importantly Jesus. She resides in Pennsylvania where she keeps busy as a freelance author, worship leader, and creative arts director. She also loves going to concerts, and all things chocolate. While some people say she can be a little crazy, she always takes that as a compliment. She has been writing stories for eight years, and “Not Abandoned” is her first self-published novel. Facebook: Click THIS for link. Thank you for entering!! Be sure to check out MacKenzie’s website, and subscribe to her newsletter to be kept up-to-date on her news!! Due to an error in the original blog posts about Faith’s cover reveal, the entry for the giveaway has been extended more than one full day! You have until noon Central time on Friday, October 16th to enter the giveaway. If you tried to email the cover before, please do so again, this time with the following, CORRECT email address: faith.blum.author[at]gmail.com. Thank you! Faith Blum’s latest cover-reveal…with a fun twist! Happy Wednesday! Today we have a blog post with a cover reveal. But, there’s a catch. The author, Faith Blum, has split her cover into 15 different pieces! In order to enter her giveaway, you need to put it together and email her your cover. Or, if you don’t want to enter the giveaway, but you’d still like to see the cover, stop by her blog on Thursday. The winner will have to be patient, but the prize for this cover reveal is a signed paperback copy of Lily of the Valley. Unfortunately, due to the high cost of shipping internationally, Faith won’t be sending a paperback outside of the U.S. If you are international and would like to participate and win, you will receive an ebook copy of any TWO of my published books including Lily of the Valley. 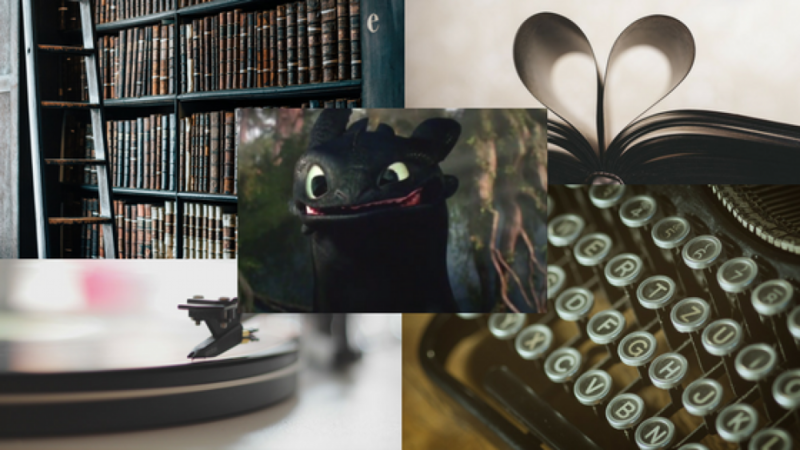 Stop by each blog listed below to get their piece of the cover. Use a program like this website to put the cover together: https://www.befunky.com/features/collage-maker/. If you get a little extra space between each piece, your cover will still count toward the prize. It doesn’t have to be perfect as long is each piece is in the correct place. Email your completed cover to Faith at faith[dot]blum[dot]@gmail[dot]com NO LATER THAN October 14th at 9:00 PM Central time. (If you have problems with time zones, shoot Faith an email and she’ll help you out). Stop by Faith’s blog to see the cover and who won. 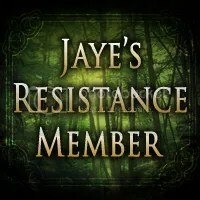 Find the other pieces of the cover on these blogs. If you are coming in late and would like direct links to each of the blog posts about the cover reveal, please go to Faith’s website link here. She will update each link to go directly to the blog post about the cover reveal. 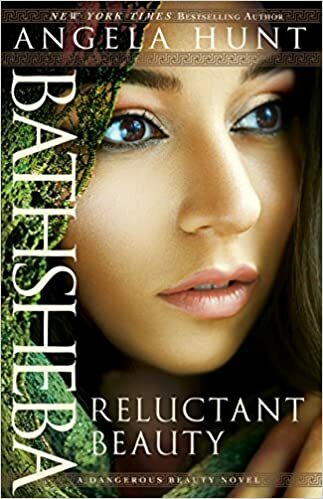 I hadn’t read any books by Angela Hunt before and so when “Bathsheba” came up for review,I was interested in reading it. And indeed the cover is beautiful (besides the unrealistic amount of makeup… ^.^). But this book was unfortunately, not a favourite for me. There were several parts that I had to skip because they were really inappropriate – it would make a person blush, truly. I don’t think that is necessary at all to have it in any book, but especially Biblical Fiction. One quote I liked: “A complacent man would eventually neglect the Lord, because he would depend upon HaShem’s promise, and not HaShem Himself.” – I agree with this, but sadly, the characters did not follow this. Bathsheba did rely on The Lord’s promise and not so much God Himself. Her faith was quite strangely portrayed. She was mostly angry at God, and at some point she switched her attitude towards Him, but it was not clear or obvious. One of the over-all themes that I didn’t care for at all was the great emphasis on physical beauty. The fact that Bathsheba was a “Tob” woman (meaning, very beautiful) was referenced and repeated a thousand times. And there was way too much stock put into her beauty. I was also very disappointed with the prophet Nathan’s attitude towards his wife. He compared her to Bathsheba continually, and it was very degrading. It would be one thing if no physical description was given, but they did describe the looks of each, and to say that one figure type is more pleasing than another is just terrible. Every woman is made beautiful in Yahweh. There is absolutely no size or shape that is better than the other. Period. Nathan as a character, as a prophet, was very discouraging to me. Yes, he was a man, but he was a man of God, and I do not believe that a prophet would behave as he did, in many aspects. In comparing his wife (who was extremely sweet, and probably the best character of the whole book) to Bathsheba, he thanked God that his wife wasn’t as pleasing as Bathsheba. It was just so wrong. I get that this series is about ‘dangerous beauty” and that, in theory, is why so much emphasis is placed on it, but I don’t think it is godly, especially to give descriptions of what is “remarkably beautiful” because everyone’s perception of beauty is vastly different and unique. To talk down about one figure type is very detrimental to a reader who could be that figure type. I fear that any young lady who is not secure in God with how He has made her, will read this and feel inferior, inadequate and will compare themselves with the book’s interpretation of what is beautiful. I feel that to be dangerous. We can not put beauty in a box and say it is only one type of person. We cannot put beauty on a pedestal and say it is so important, because it is not. The important beauty comes from the heart overflowing with Christ’s love. We are to reflect His beauty, and that comes from inside us. There were quite a few other things, like the pride issues, but I don’t want to keep going on negatively. I am afraid I cannot recommend this book. I hate to give unfavourable reviews, but this book sent off so many alarms to me.